Valentine's tire covers to dress up your spare tire cover. 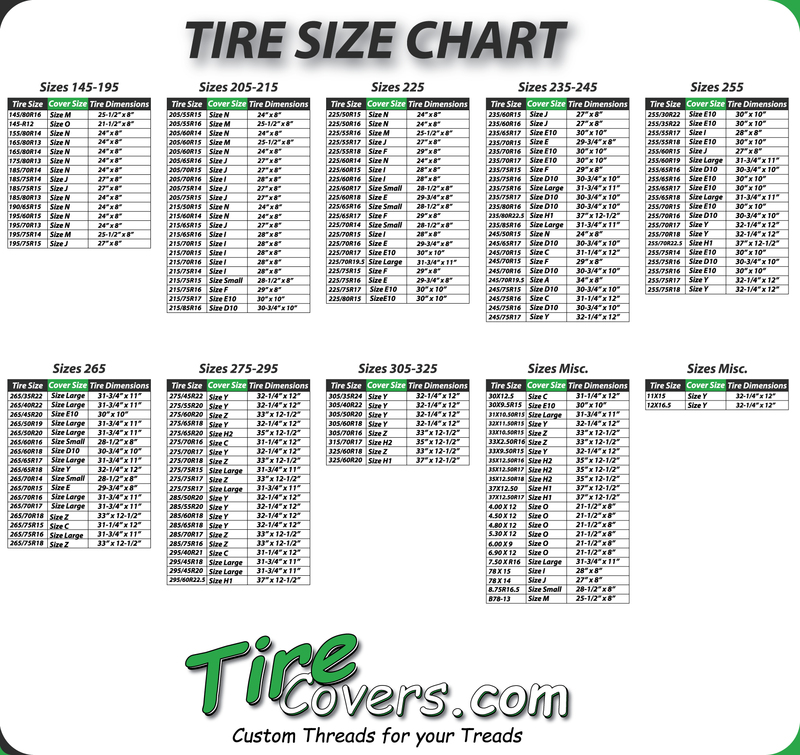 Can be used on jeeps, VW buses, or anything with a spare tire that you want to protect. Celebrate the Valentines season in February with a decorative spare tire cover that can be removed after the Holiday.